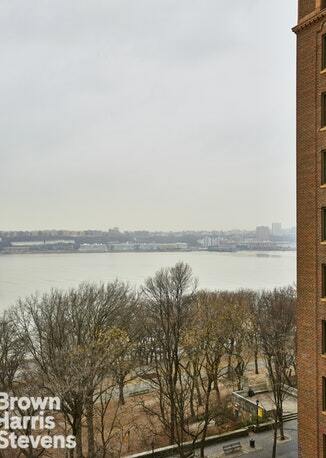 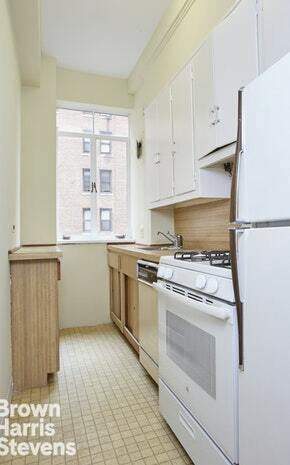 This elegant and spacious one bedroom with partial river views is in fair condition. 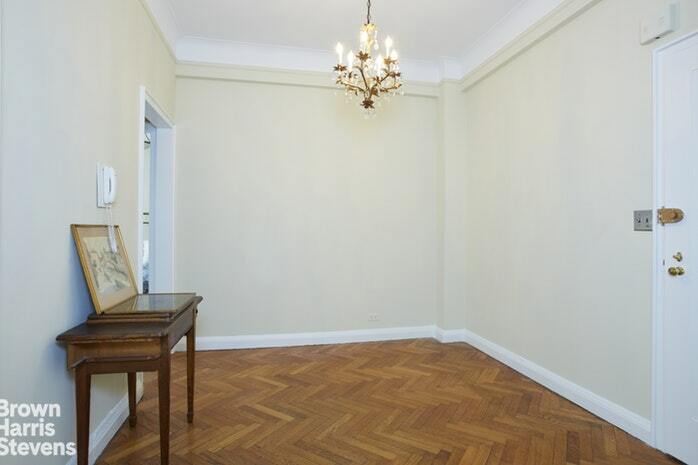 Large foyer, living/dining room, windowed kitchen and windowed bath. 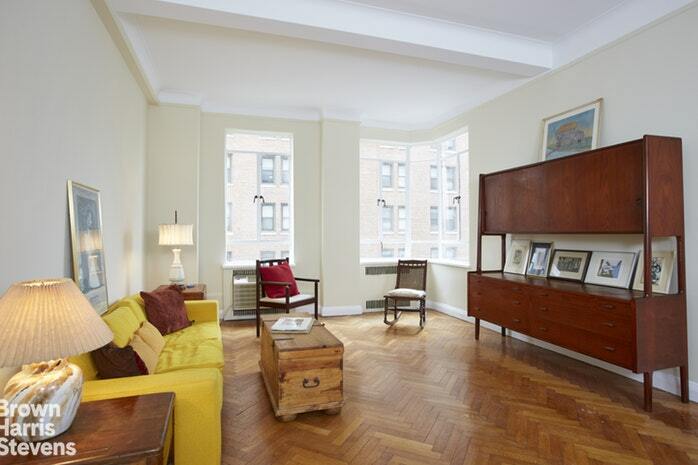 Original details throughout, herringbone parquet floors, casement windows and North/East exposures with thru-wall A/C in the living room. 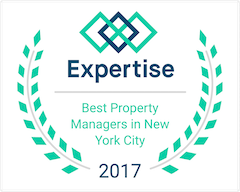 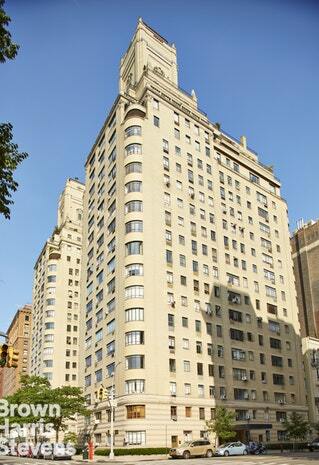 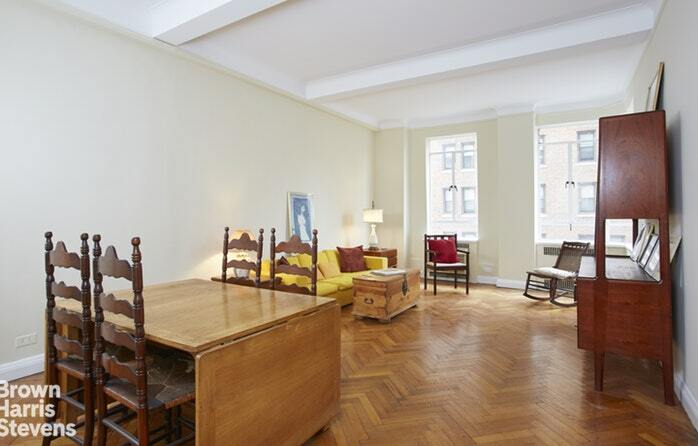 Premier, established, full service Riverside Drive coop designed by Emery Roth. 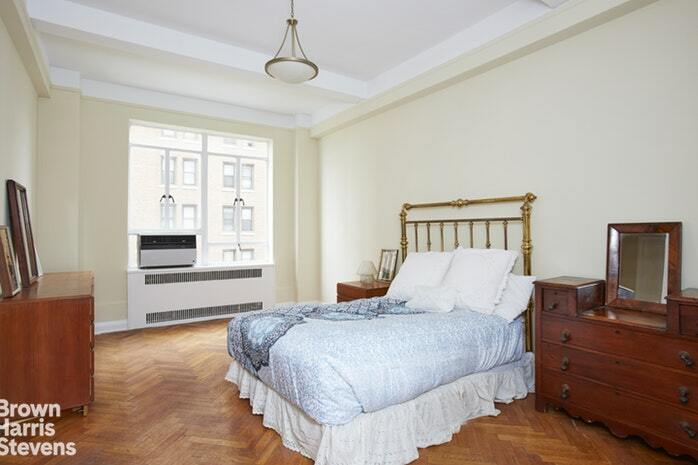 Accommodating staff and impeccably maintained with gym, laundry, bike, play and rec. 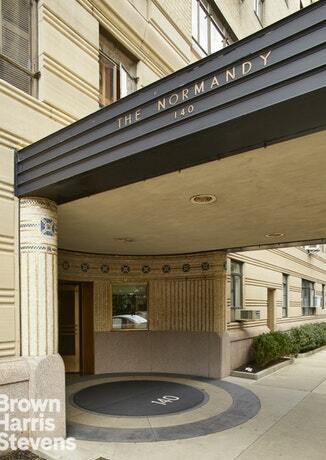 rooms and storage all make living at The Normandy a very special experience.